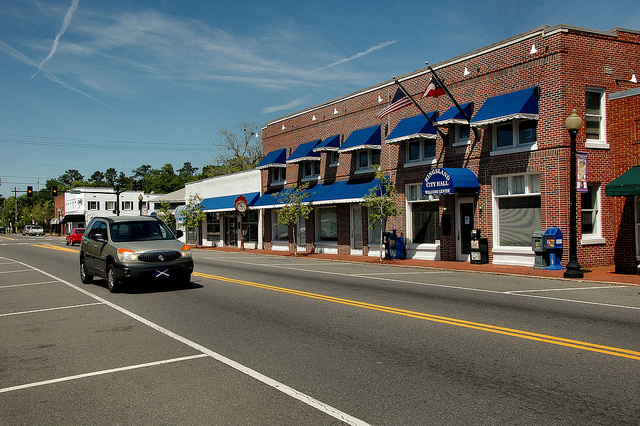 The old Camden Hotel was renovated for use as the City Hall in 1993. 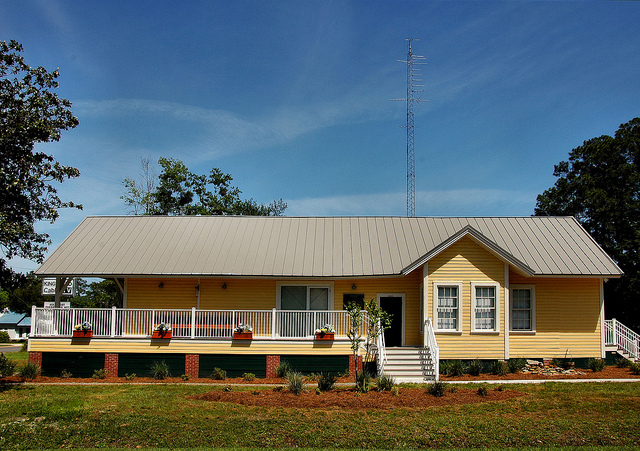 Recently moved and restored through grants from the Georgia Department of Transportation and the U. S. Department of Agriculture, the Kingston Depot now serves as the downtown welcome center. 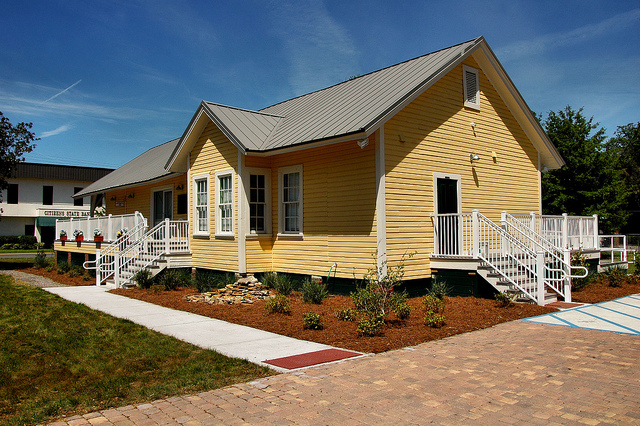 It’s so nice to see small communities restoring these icons of the railroad era and understanding the impact they have on tourism. 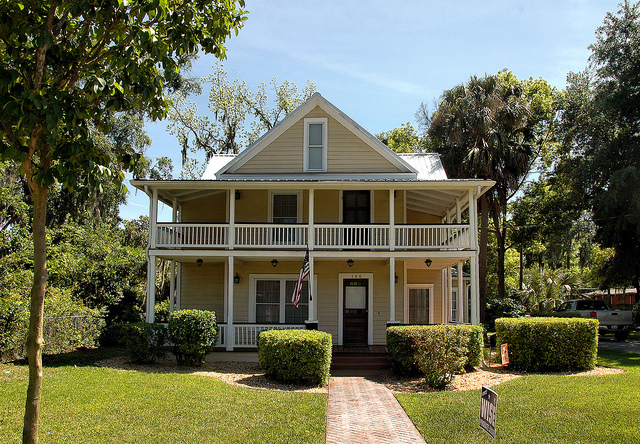 This probably served another purpose when it was built. This seems to be where it all began, in 1949. 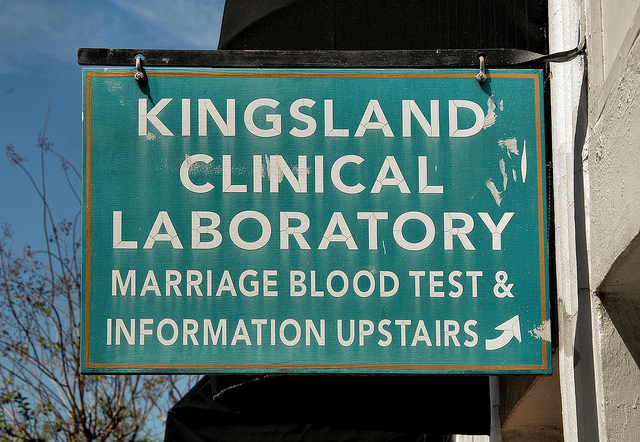 When blood tests were required for marriage licenses, Kingsland saw an opportunity. Make it easy to get a blood test and a license and reap the revenue. 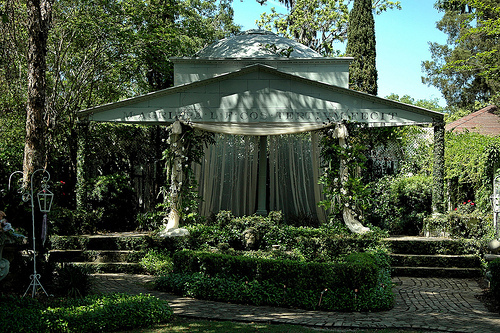 It was a good idea and it led to Kingsland’s distinction as the “Marriage Capital of the South”. 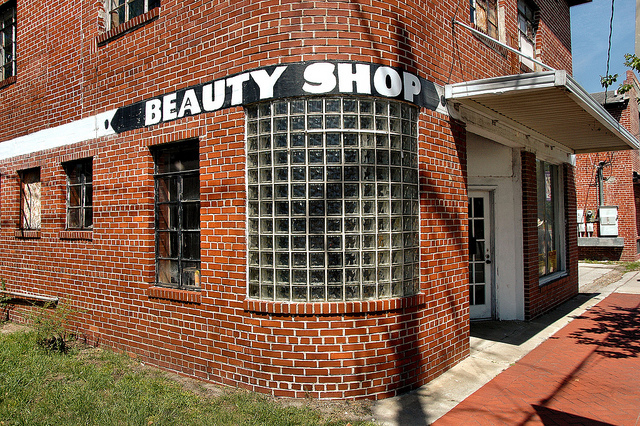 Georgia hasn’t required blood tests for licenses since 2003, so the old sign is just a nice reminder of what helped put Kingsland on the map. 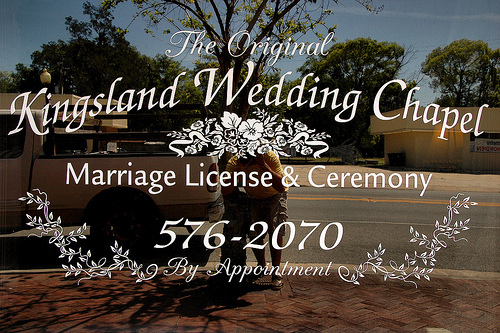 I believe this was the first one-stop wedding business in Kingsland, opened some time in the early 1960s.